This Post has already been read 2226 times. To install cacti on windows`click on the link below to download cacti package. It has already apache, mysql, php and net-snmp packages. 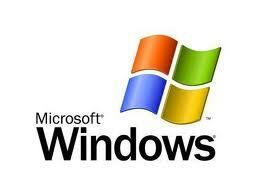 Download it and install it on your Windows. Enjoy!